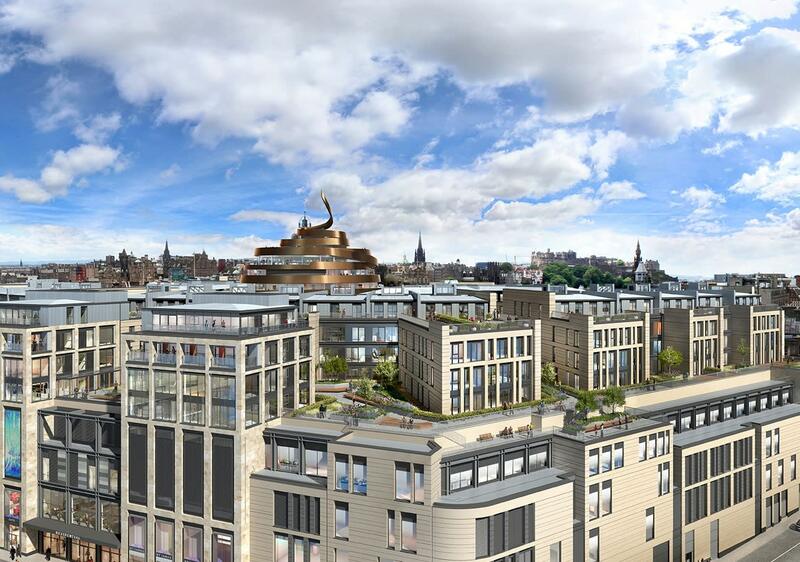 Our very first Scottish location will be landing in 2021, complete with 75 swanky serviced apartments (each with their own balcony) and a rooftop terrace with breath-taking views over the city’s historic landscape. Conquer the castle or scale Arthur’s Seat and capture the views for major Insta-cred. Step back in time in the Old Town and explore the eerie 18th century vaults. 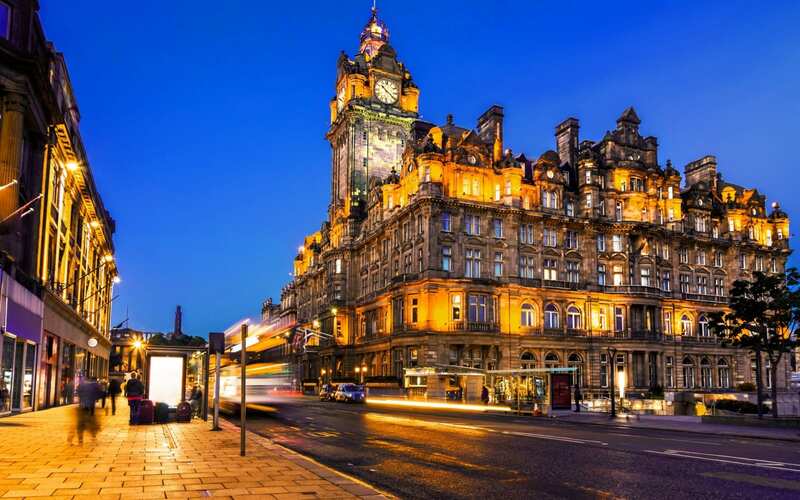 Peruse the Royal Mile for a foodie fix or swan around The Scottish National Gallery. We’ve got a lot of love for this quirky city. Don’t miss out! Tick this box to receive exclusive offers, news and updates via email. You can stop receiving such information at any time by simply emailing unsubscribe@roomzzz.com or using the unsubscribe link at the bottom of any message you receive. At Roomzzz we take our customer privacy very seriously. You can find out more about how Roomzzz complies with data protection requirements & your rights as Data Subjects via either emailing privacy@roomzzz.com or clicking on the Privacy Notice link. Your message has been sent to the appropriate Roomzzz aparthotel and we will be in touch shortly.